Pharma Franchise for Anti-Ulcer and Antacid Medicines – Anti-Ulcer and Antacid both are the well known demanded medicines in India. Biofield Pharma is the most trusted and reliable company that provides you high-quality medicines range. We are well known for providing the best Pharma Franchise for Anti-Ulcer and Antacid Medicines. The company prefers to work with professionalism and transparency and that has joined many associates till now. Our specialty is that we never compromise with the quality of medicines. All our products are DCGI and FSSAI approved. Pharma Franchise is a segment that gives you various business opportunities. 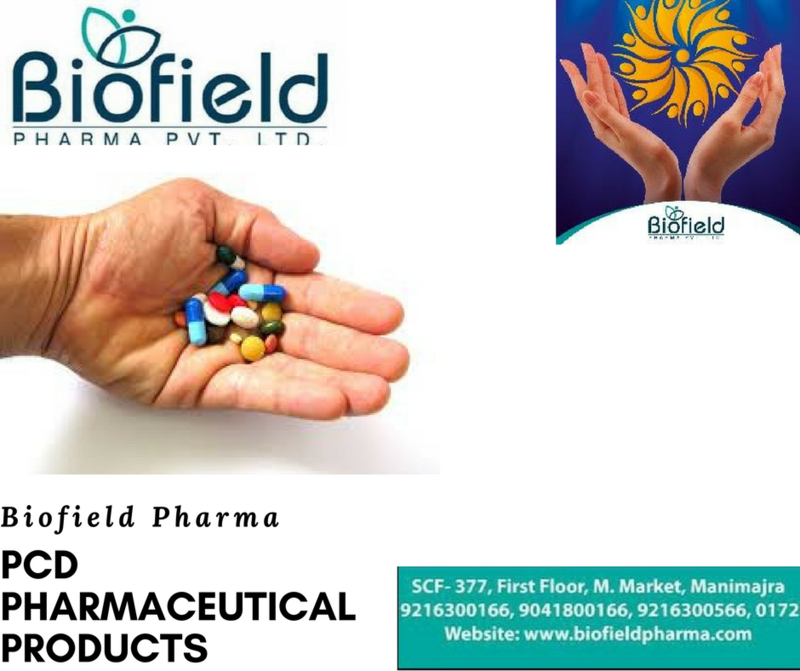 Moreover, joining hands with the reputed company ‘Biofield Pharma gives you an upper hand in the pharma industry. Our primary goal is to benefit both our franchise members and the company itself. All our medicines are manufactured under WHO and GMP certified units. We offer a diverse range of anti-ulcer and antacid medicines in all the dosage formulations. Become the partner of the fastest growing pharmaceutical company and get top Pharma Franchise for Anti-Ulcer and Antacid Medicines. We assure you to provide really safe, pure, effective and durable medicines range. Therefore to avail our franchise services or want to get any information regarding our company. Do not hesitate to call us at +91-9216300566 or you can also send us a message via email at info@biofieldpharma.com. The ulcers drug market is expected to grow at CAGR of 4%. The rise in the cases of diseases, overuse of anti-inflammatory drugs and the cost-effectiveness of antibiotic therapy are the driving factors of Anti-Ulcer Medicine Market. The ulcers are the sores on the skin and they are very painful. It has the nature to spread in the body if not controlled. If we talk about antacid medicines then are safe and effective so there is a good demand for these medicines. They are used to treat a common problem faced by people like gas in the stomach, acidity, indigestion, constipation etc. Therefore if you are seeking to start your business in the franchise segment then you must go for these medicines range to earn a higher profit. The government support in the healthcare sector has also shown a positive impact on the demand for medicines. Moreover, both the drug range are used to treat very common issues i.e, in every home at least one person is affected by the gas or ulcer problem. By owning a pharma franchise you will get an opportunity to work independently and you can be your own boss. The pharma company also offer monopoly based rights through which you get the rights to sell in your own region.